When you have a project in mind that requires ceramic tile, big or small, you want to have a great selection the choose from. 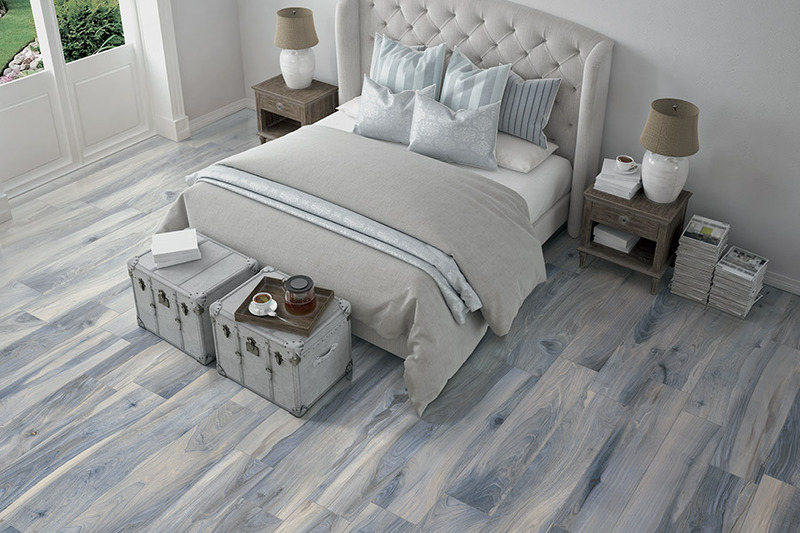 At Worden Interiors Inc., we know how frustrating it can be to visit a flooring store for your tile, and find they have only a handful of options. 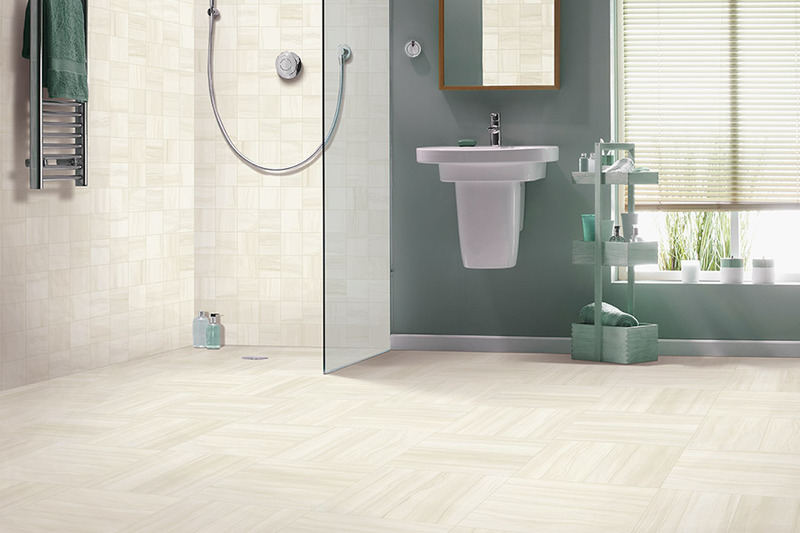 This is not a problem that you will have if you shop with us for your tile needs. 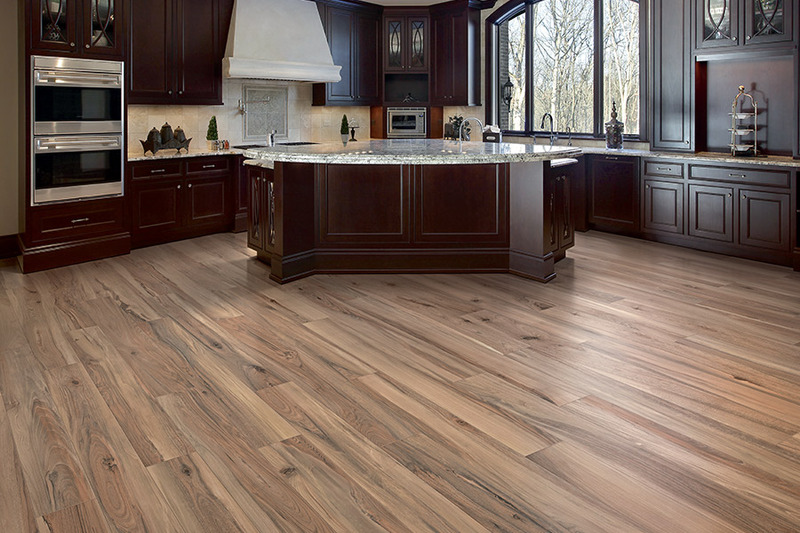 We carry the best brands of ceramic tiles, such as Mohawk, American Olean, American Florim, Florida Tile, Happy Floors, and Marazzi. As you may already know, these are the brand names that homeowners trust. It has to be said that not all ceramic tile is created the same. It is very easy to buy inferior tile (ceramic or porcelain) that will only disappoint. Again, you avoid all of these problems when you buy from the brand names that we carry. 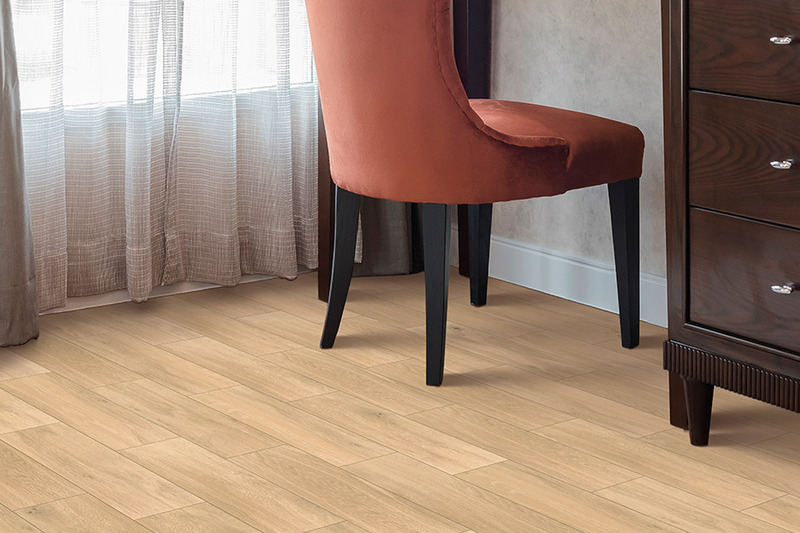 In addition to very high quality, you also have access to one of the largest selections of tile in all of Frankenmuth, MI. 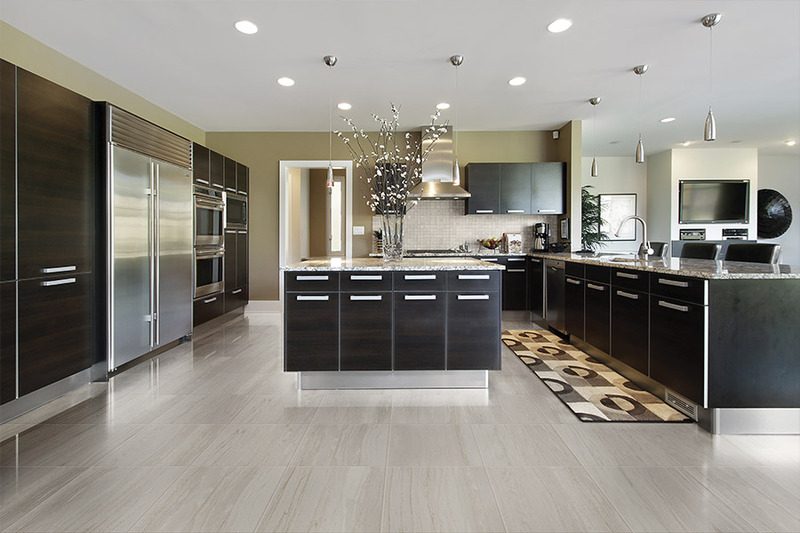 Each of these companies has huge lines of ceramic tile, and that means that YOU have access to these lines as well. Because of the sheer number of options you have, we believe everyone who comes to us for quality tile will find what they are seeking. 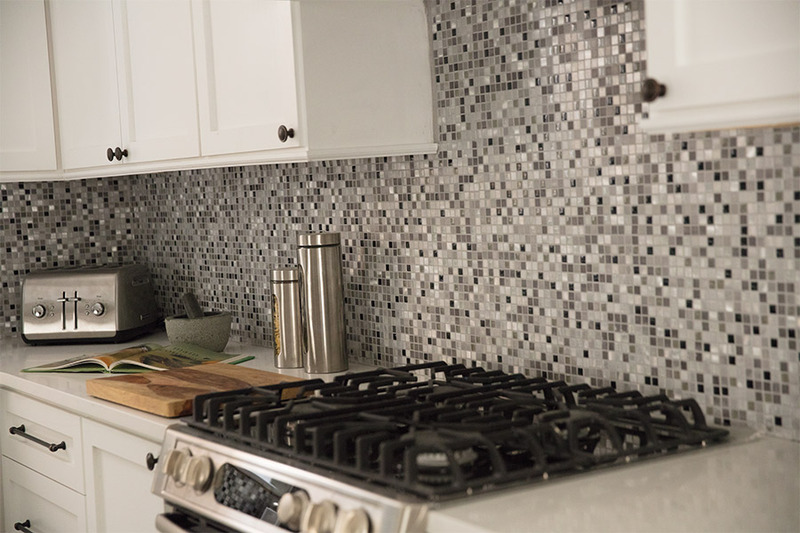 Our selection includes tile for flooring, wall tile, backsplashes, accent tile, and more. We also have all of the various sizes that homeowners and business owners need for their projects. In short, we have what you are looking for! Lastly, our ceramic tile is priced right. We keep our prices as low as possible, and our customers appreciate this. We are confident that you will appreciate it, too. When you are looking for high-quality ceramic tile, come by our Worden Interiors showroom in Frankenmuth, MI, and let us show one of the best inventories in town!